What Kind of Store Are You Opening? 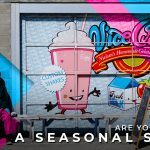 Are You Setting Up a Seasonal Store? 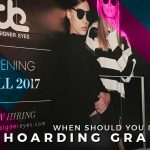 When Should You Install Your Hoarding Graphics?